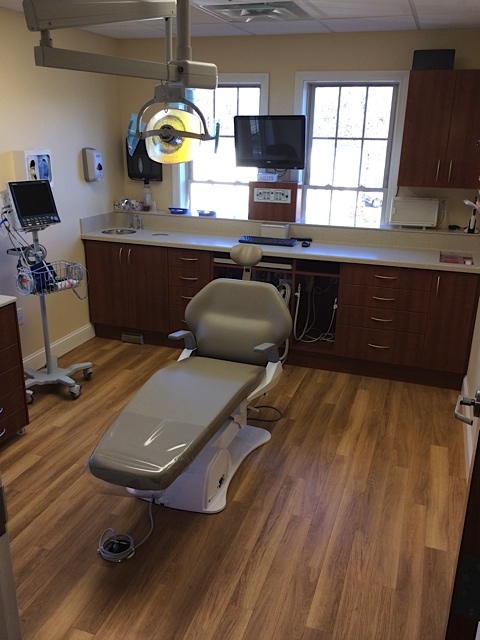 Welcome to our Duxbury Dental Office! 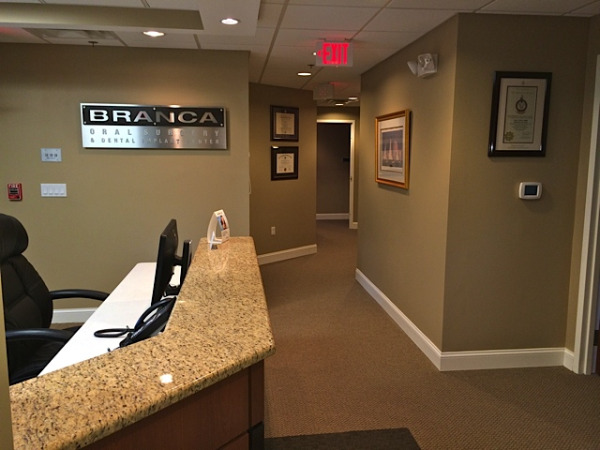 Dr. Branca and his staff are proud of our facility and would like to take you for a tour. Handicapped parking close to building entrance. 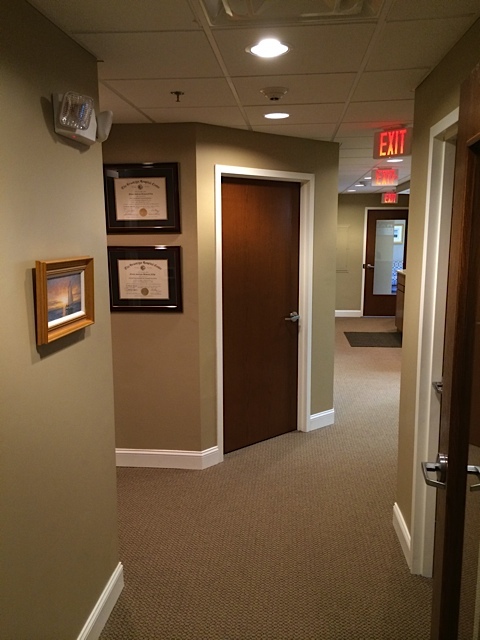 Office is located on second floor which is accessible by elevator and stairs. Relax in a comfy chair in our reception area. 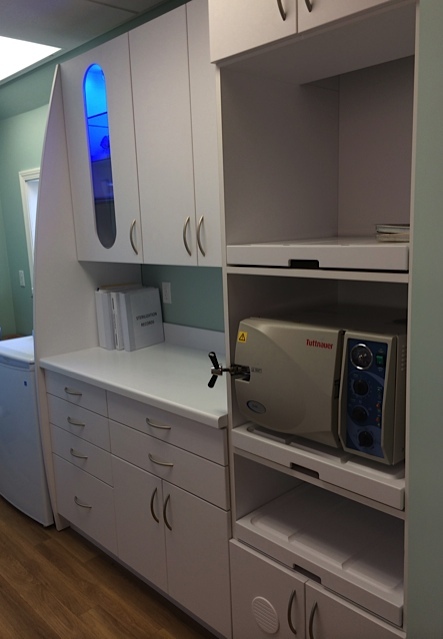 Our surgical operatories are outfitted with comfortable chairs and state of the art patient monitoring systems. 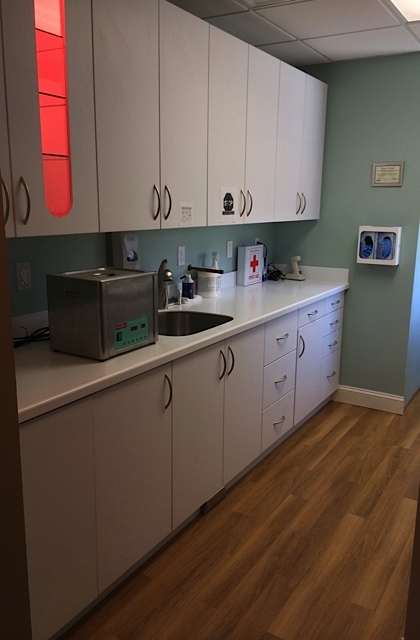 Our staff will make you feel at ease and provide you with the best and most compassionate oral surgical experience you could wish to have. 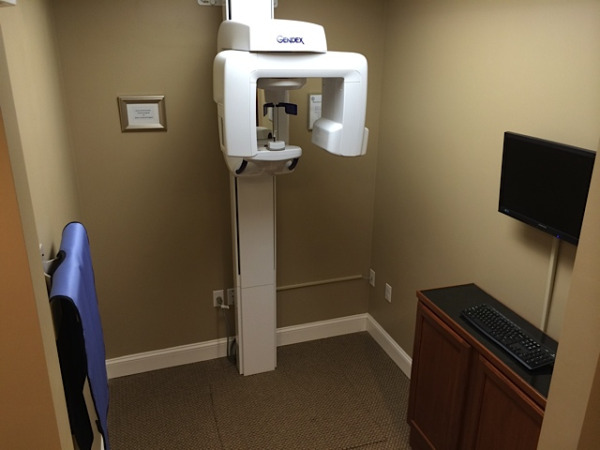 We look forward to treating you!